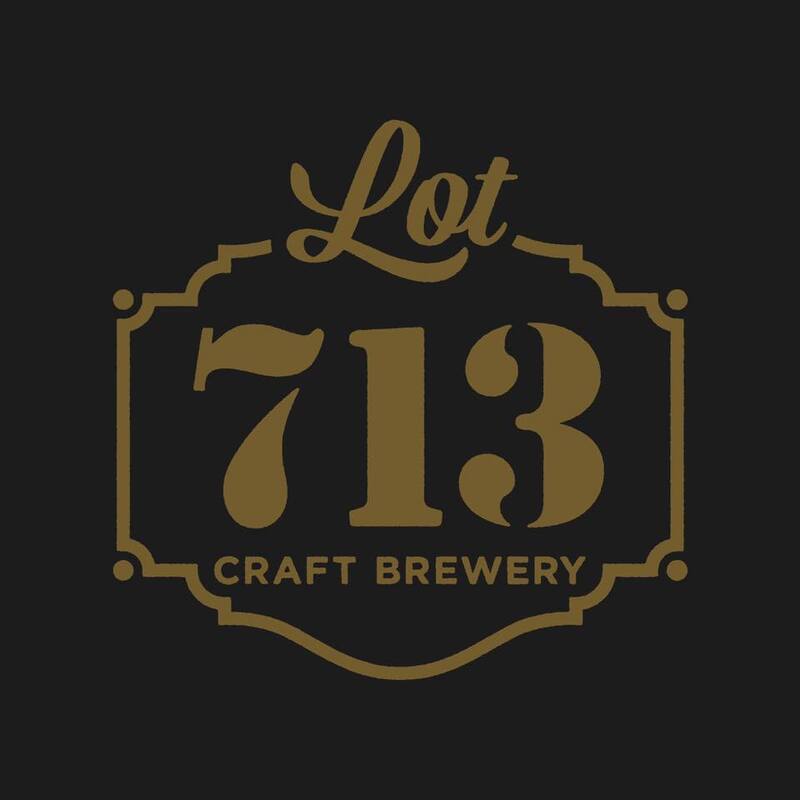 Lot 713 is a Riverside-based craft brewery currently in the planning phase. Focused on both the quality of our craft brew and the quality of your taproom experience, Lot 713 will stand out due to its welcoming indoor-outdoor design and ability to provide a high end live-music experience to Riverside residents and guests. 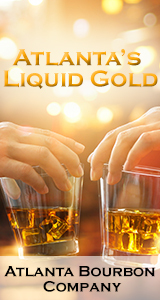 A small craft brewery dedicated to making exquisite beers. Crafting art that you can drink.